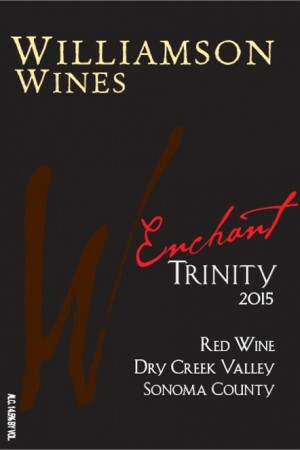 Enchant TRINITY is a deeply delicious wine blend of Grenache, Syrah and Mourvèdre in the style of Châteauneuf-du-Pape, an appellation in the southern Rhône wine region which produces blended wines with rich fruit flavors, intense floral aromas together with hints of herbs and spices. A good Châteauneuf-du-Pape is first and foremost a wine-lover's wine for which it has become famous; first in France, then in Australia where it is called a GSM and finally in the USA courtesy of wine critic Robert Parker through his praise for these wines. 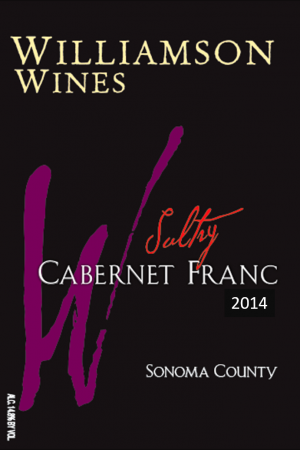 Enchanting dark garnet color with complex developing aromas of red licorice, blueberry, smoked meat and violets. Lots of dusty black fruits, tobacco and herbs on the palate. Great balance and a medium-long finish. 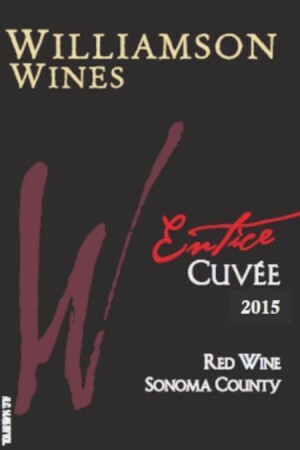 The three wines each contribute their own unique qualities; Grenache - a mellow, warm, jam-like sweetness, Mourvèdre - elegance and structure and Syrah - providing both color and spice flavors. This Trinity will enchant your taste buds, filling you with great delight. Case production = 487 cases. No allergens were used in the making of this wine. 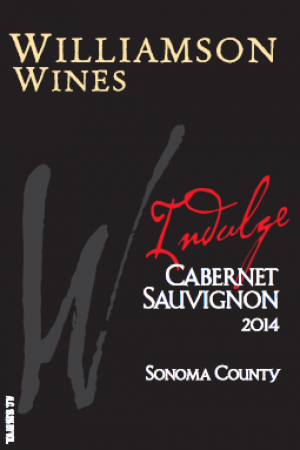 The 2013 vintage exceeded our expectations on both quality and quantity. Rare as it was to have another fruitful year right after the record breaking 2012 crush, the quality across all varietals was also excellent. The overall vigor of this growing season was high which required more canopy management and more vigilance with regard to pest abatement. The harvest began and finished early, the timing of crop maturity being dictated entirely by our canopy management practices and manually reduced crop load. 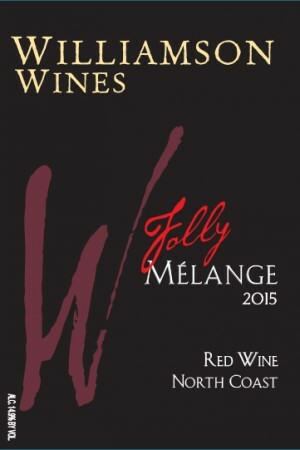 Vinification of the three Rhone-style wines that will make this blend takes place in small, temperature controlled, open-top stainless steel tanks. 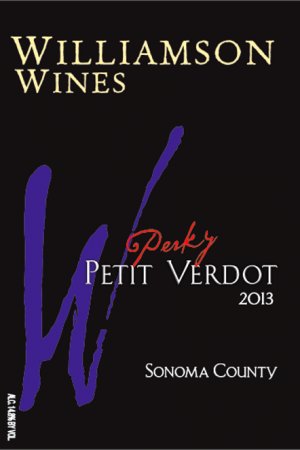 The wine is aged in French oak barrels for 22 months. The blending for Enchant takes place after about six months in barrel as we feel it is better to blend the wines before the influence of the wood has progressed too far. 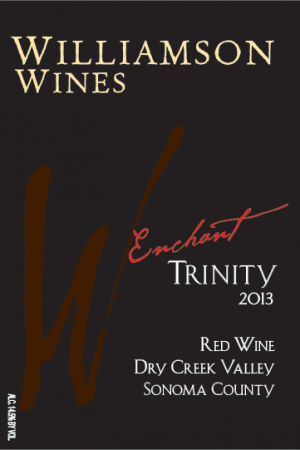 Enchant TRINITY is our name for this deeply delicious red wine blended from Grenache - providings a jam-like sweetness with warmth and mellowness, Mourvèdre - adding elegance and structure to the wine and Syrah - providing both color and spice flavors. These three varieties combine to produce a wine much more enchanting than each of them separately, hence our name "TRINITY" meaning "one+one+one".